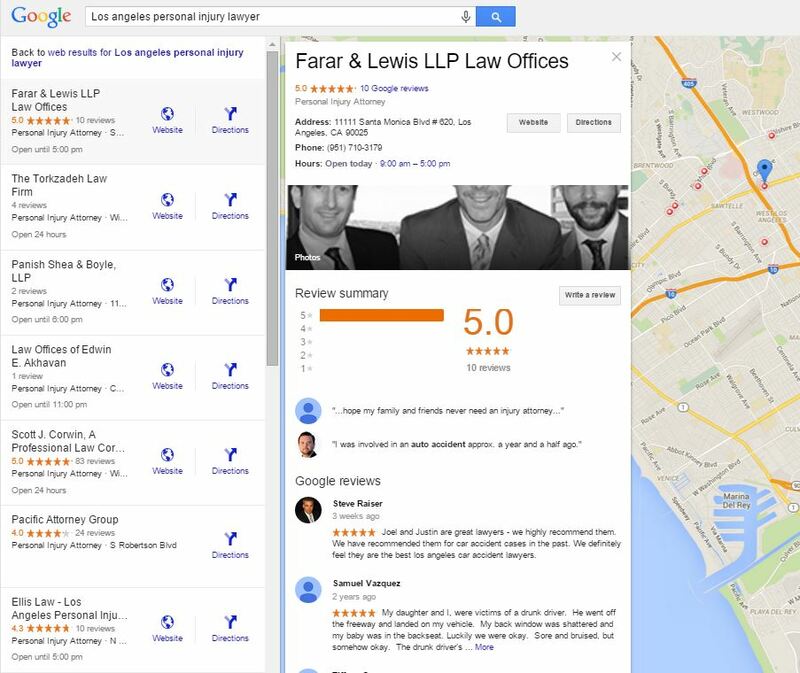 Fresh from the web comes this update about Google’s recent changes to the local pack. 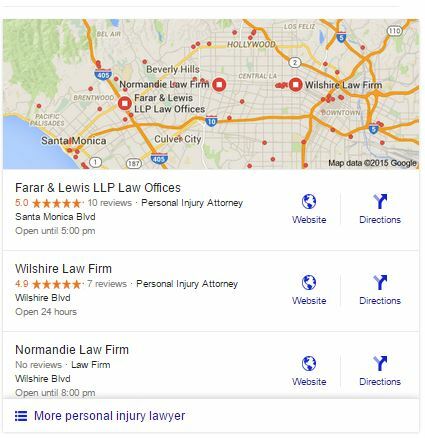 Google’s local results, AKA the “Local” or “Map” pack, just got streamlined from seven results to three. As you’ll note below, the local pack just slimmed down. It lost four listings, doesn’t feature a phone number and no longer shows the Google+ page. The number can be found by clicking the listing: More on that in a bit. Businesses still show star rankings where applicable. Street names are now used in lieu of full addresses. Hours of operation will show either opening or closing times, depending on the time of day. This new page now features the business knowledge graph card. Users can now find the full address and phone number here. This page also features a total of 20 business listings, and links to more at the bottom. The obvious first thought is that it just got harder for folks that were ranking 4-7. Does this mean it’s time to up your Adwords advertising spend? Perhaps. It could also be a boon to companies that rank #1 or #2 organically but don’t show up in the local pack. That the local list is now shorter means less scrolling to get to them. Time will tell if users adjust to this new “local pack lite” and click through to the 20 listing page. We’ll keep an eye on this for you. 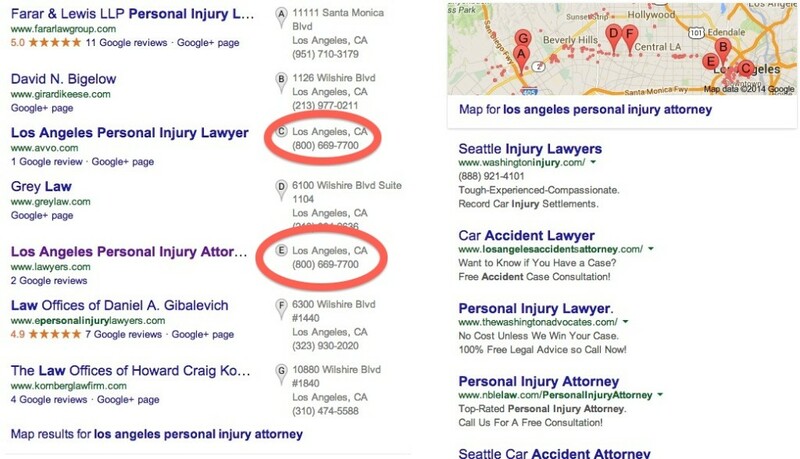 In the meantime, redouble your local SEO efforts: The bar just got higher. Timely post! I literally just noticed this change this morning when searching for the local Verizon store. The screen shot is also a good example of how the new photo on the new page means you may want to change your profile photo. I’ve notice a lot of these pictures only show the bottom of peoples faces or in group shots the bottom half of their bodies. If you profile is a logo the narrow slice they show in the new local pack may be unrecognizable. Very informative, but what was the other “NAP cleaner company” besides Yext? Can not recall and did not write down. The sound (on my ipad w/ headphones) had quite a bit of echo. You might want to go back to the headsets. Content was great, as i expected. Hi Bill – the other company was Moz. Their local product is excellent. And thanks for the feedback on the audio.